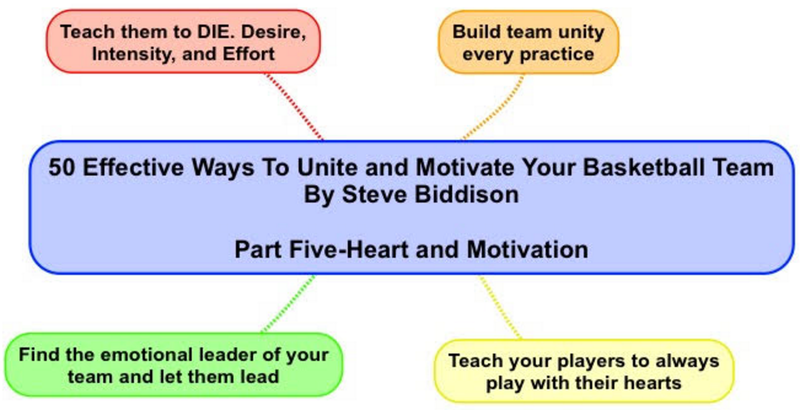 This easy-to-read book by Steve Biddison has 50 great ways to work with your team outside the field of play. I have included my notes, but recommend you get the ebook to hear the stories behind each of the items. I believe you will enjoy it as much as I did. Here are other great books by Mr. Biddison. Here are the books I have written.